SFP is the abbreviation of Small Form Factor Pluggable referring to a compact small and hot-pluggable transceiver. 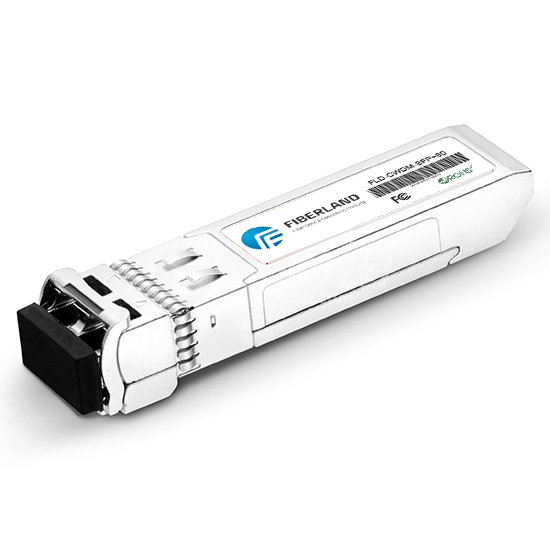 Cisco SFP transceivers are designed to change the series electric signals to the serial optical signals for either telecommunication or data communication fields. The transceiver is usually working with a network device a switch or a router to connect to a copper networking cable or fiber optic. SFP is a recognized industry standard thus is supported by almost every leading vendor, such as H3C, HP, Huawei. It is designed to support communication in standards such as Gigabit Ethernet, SONET, Fibre Channel and many others.